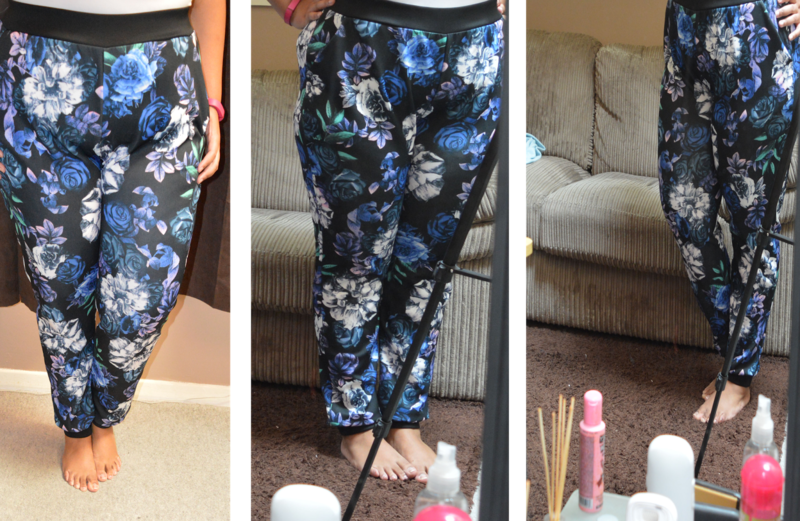 So you might have seen on my recent fashion wish list a pair of beautiful blue floral print harem pants. On the 13th I ordered them and they arrived yesterday! I was so excited when they arrived. I bought a size smaller than what I am as I've recently started taking my health seriously and I'm losing weight. I was still a little worried they wouldn't fit as so many of my friends have told me MissGuided often come up small and even in the 'normal' range they have to get a size bigger than what they are. BUT... They fitted almost perfectly! When I say almost perfect I mean you can get away with wearing them although you need to lose a couple of lbs for them to look perfect. I was very lucky to have an extra 20% off sale items code so with postage it only cost me £12.59! Have you bought from MissGuided before? * Sorry for the use of rubbish pictures. I recently came out of hospital and I've not been feeling very photogenic! Love these trousers! I have some harem pants like this. Love florals. lovely trousers.so colorful and pretty. This is definitely a great pick looks so pretty. the color is so beautiful and fit on you perfectly. and i think i need some work out to lose my weight as well .. go girl! That's a steal for 12.59. And perfect for the Indian summers, floral and my colors. Nop, never purchased from MissGuided but I think Im gonna check them out. Wow I love the combination of the floral pattern <3 Unique! It looks very nice. I don't get where the need to lose a few pounds is. The pants look very nice. i never able to carry such floral design! Happy you got something off your wish list, good luck with getting the rest. Hmmmm. It would not be my choice. Anyway, thanks sharing. 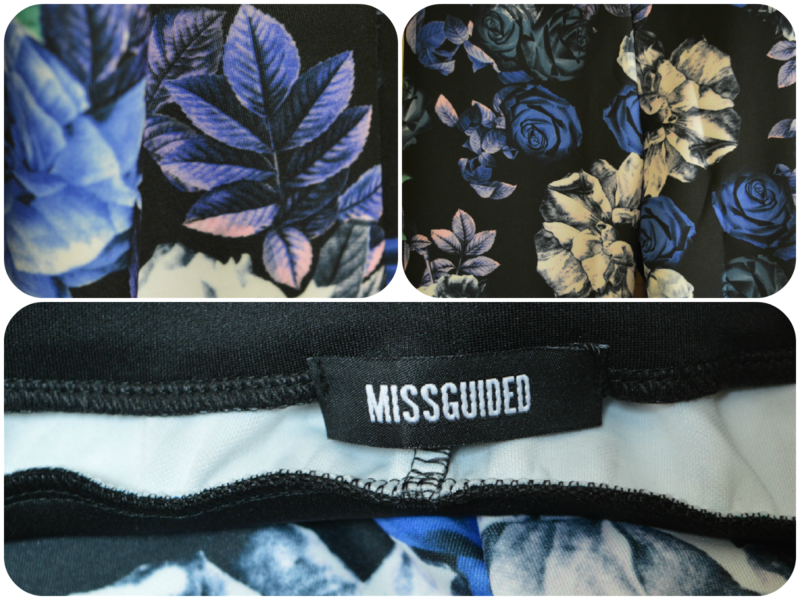 I'm loving this tropical print trouser from Misguided! Sad that I haven't seen this brand here. Wow; this are one cute looking pants! Love those pants! So super cute and perfect for spring. I hope you feel well soon, hun! Missguided is the bomb. I really love shopping from them and haven't had any problem with sizing. Your pants look cute, florals and all. I looove the print! I'd totally wear this with a plain black t-shirt and maybe some black wedges.